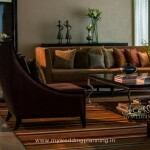 For the Luxurious and Elegant Weddings in Mumbai. 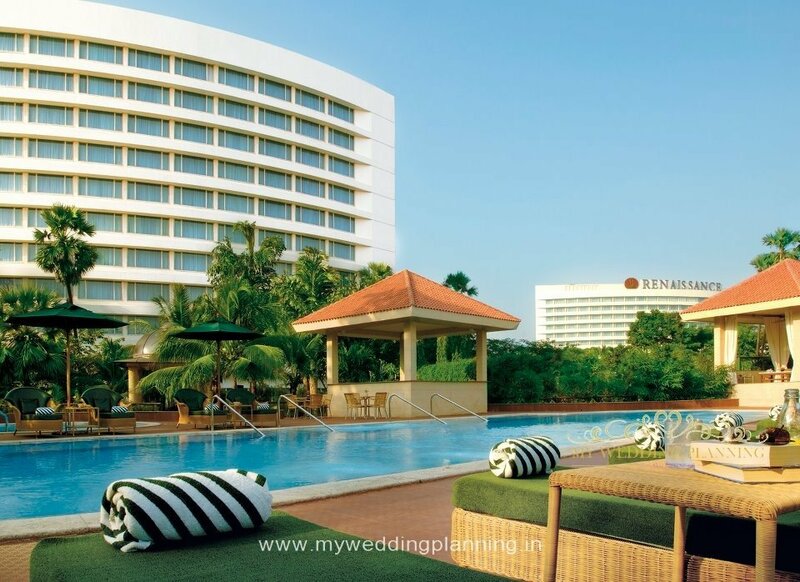 With its jaw-dropping views of the beautiful Powai Lake and views of the posh Hiranandani locality, Renaissance Powai is perfect for those who wish to have a destination wedding feel to their Mumbai wedding. Renaissance is the city wedding splurge. 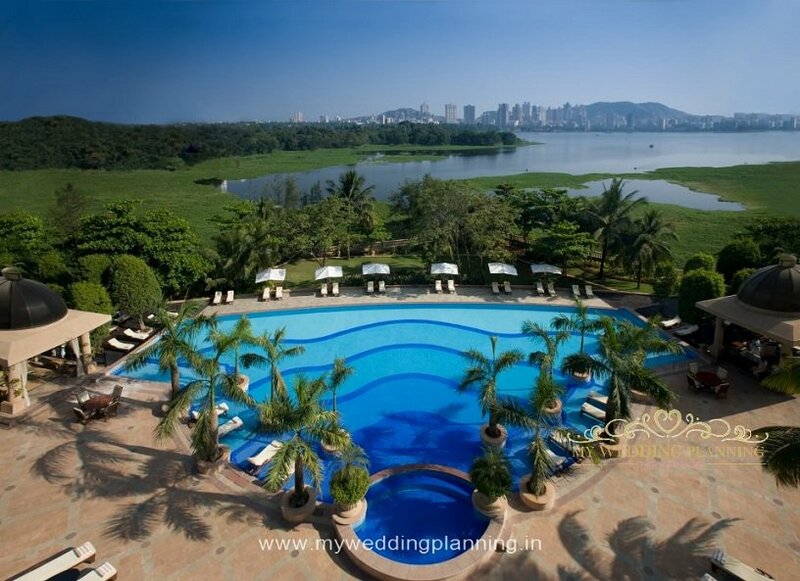 Perched on a hill overlooking a river valley, this popular 5 star hotel in Powai is an elegant retreat with manicured terraces and outdoor lake facing gardens. Host a wedding ceremony at Gauri point— an oasis of calm facing the lake — followed by an evening reception in the opulent Grand Ballroom. 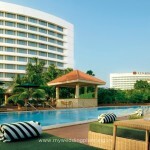 The Renaissance Mumbai Convention Centre Hotel is one of the largest convention centres in the city. 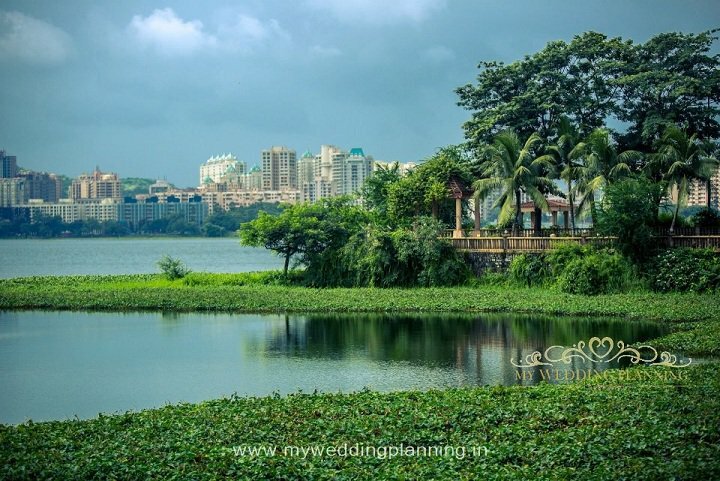 It is located in close proximity to both domestic and international airport and also the important business hubs of Mumbai; is situated on the banks of Powai lake and amidst 15 acres of lush greenery. 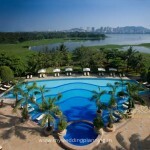 This ideal location and the 230, 000sq.ft of indoor and outdoor convention spaces including the largest ballroom in the city, makes it a perfect place for all types of events – from large conventions in any one of our 17 meeting rooms to intimate celebrations at any of our outdoor locations offering magnificent views of the Powai lake and the city skyline. The convention centre is complemented with state-of-the art conference facilities including WiFi and a fully equipped business centre. 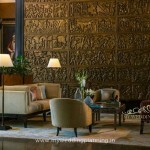 STARTING COST PER PLATE: Rs.2500 All Inclusive Plans with Rooms. When it comes to glamour, it doesn’t get any better than Renaissance Powai for your lavish wedding! Their tropical gardens, art deco Grand Ballroom, and on-site catering — not to mention beautiful guest rooms and accommodations — make it the ideal place for an iconic tinsel town wedding. 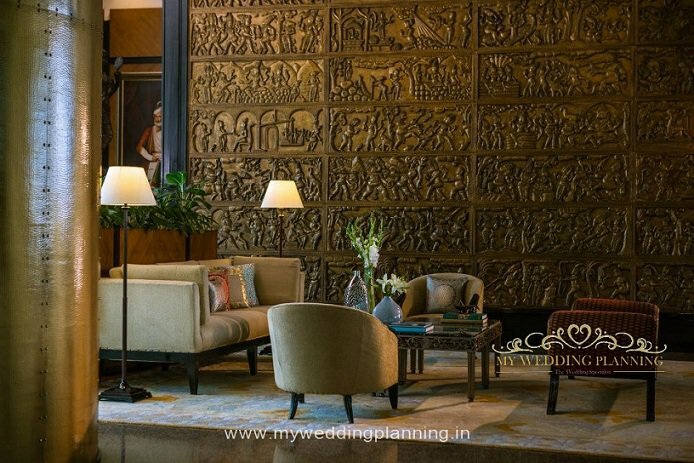 A favourite of local wedding planners, Renaissance is a grand 5 star venue for a romantic and traditional Mumbai wedding. Be assured of the foodie feast as Renaissance has one of the best wedding buffets in town. 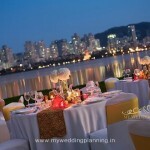 Wow your guests at Renaissance Powai which offers various options for all size wedding receptions. Combining dramatic architecture and world-class art with celebrated food, Renaissance makes your special day a sophisticated “experience” for all! Renaissance has 17 meeting rooms with 230,000 sq ft of total meeting space. The Grand Ballroom with a capacity of 1,800 guests. Some of the most beautiful wedding halls in Mumbai, including the city’s largest ballroom. 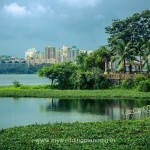 Book a marriage hall in our hotel for incredible views of Powai Lake and the Hiranandani skyline. Select from variety of customizable catering options ideal for breakfast, lunch or dinner. 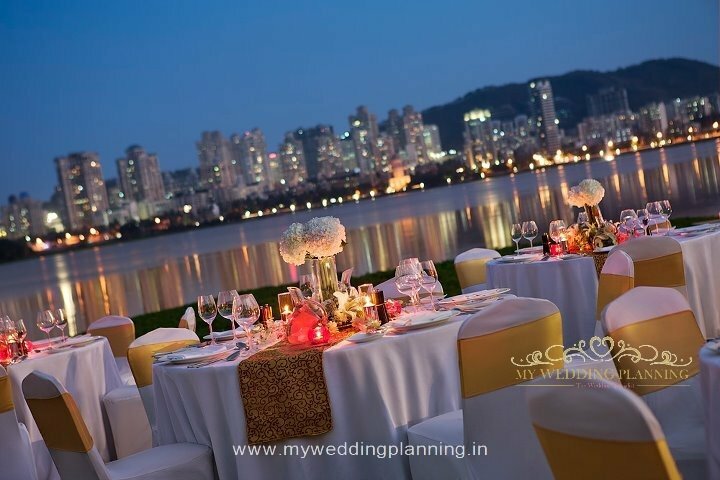 Some outdoor wedding venues in Mumbai overlook Powai Lake and are perfect for sunset ceremonies. 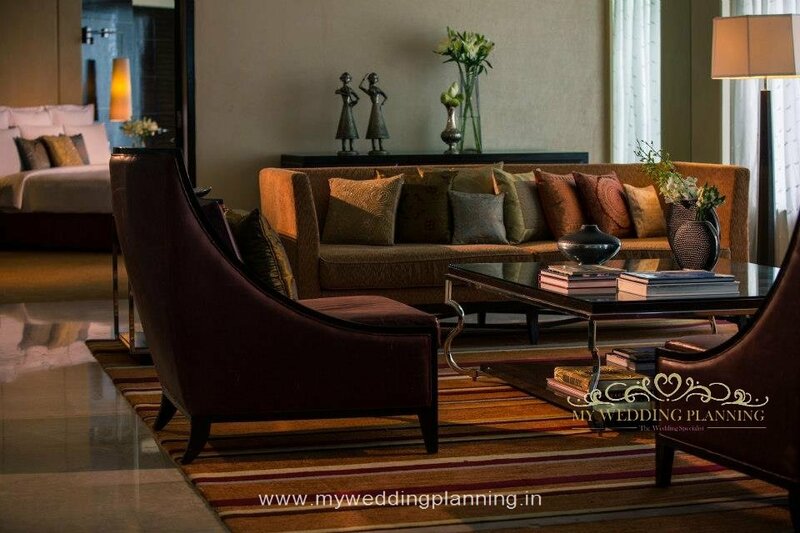 Some of the spacious marriage halls in Mumbai offer seating for up to 2000 wedding guests.